Ships tomorrow if you order in the next 23 hours 49 minutes. 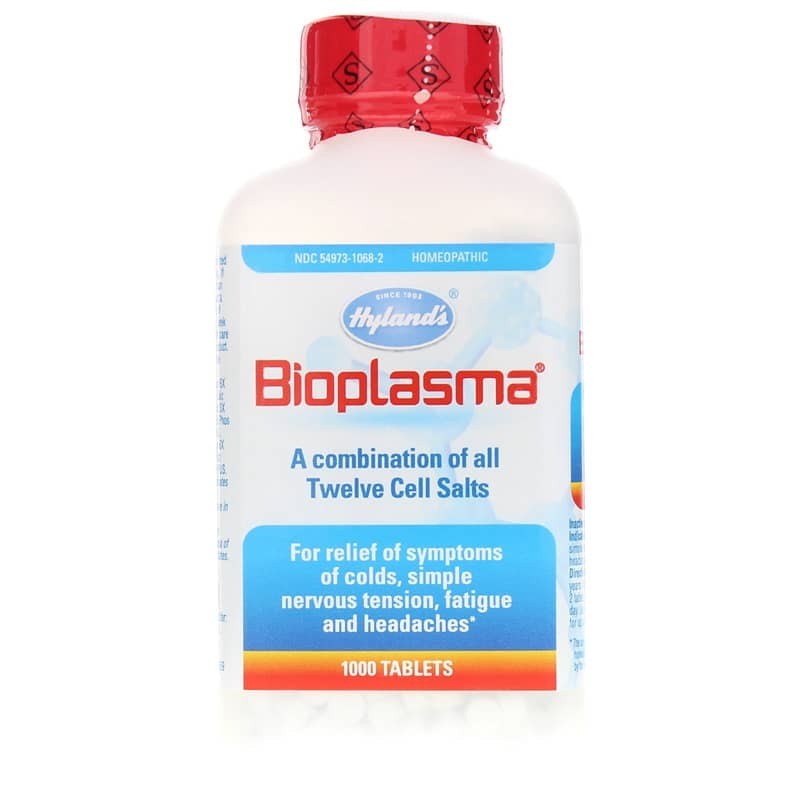 Bioplasma from Hyland's contains a combination of 12 mineral cell salts that support relief of symptoms of colds, simple nervous tension, fatigue and headaches. 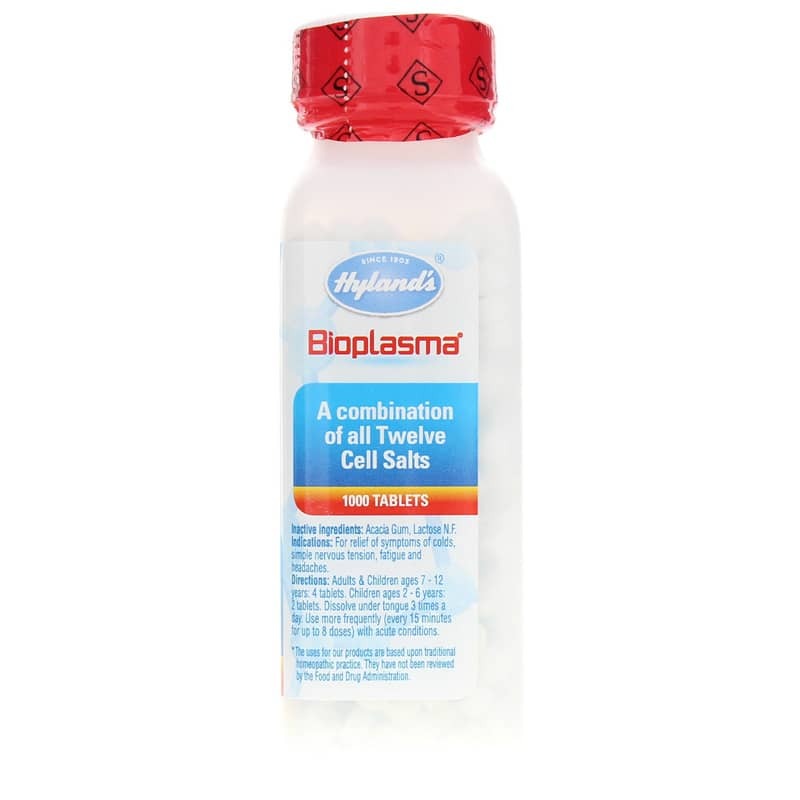 Adults & Children ages 7-12 years: 4 tablets. 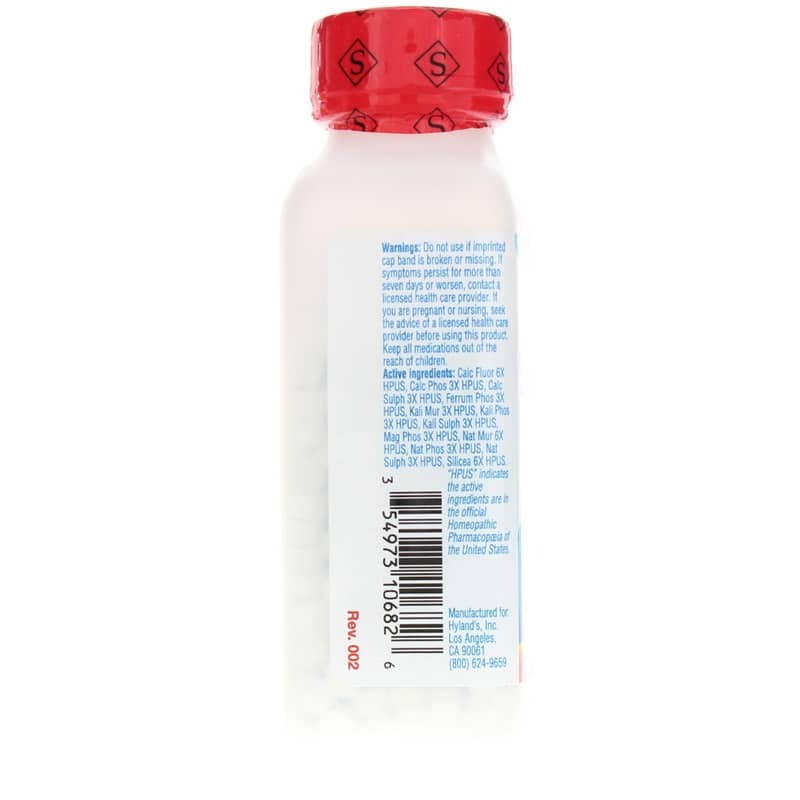 Children ages 2-6 years: 2 tablets.